What the Heicha?! 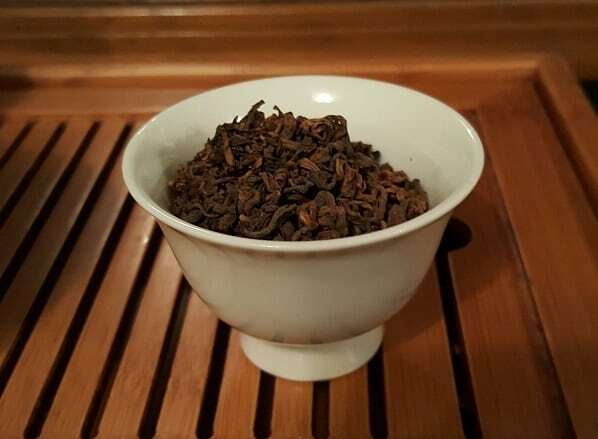 A Shou “Puerh” from Fujian? Back in the spring of 2017, tea afficianado Nicky “Steady Hand Tea” Evers passed on a unique specimen. A Wuyi oolong from 2005 that was wet-piled, dried … and stored in Taiwan. It fell into no discernible category. The taste was “like” a Hunan heicha … with notes of cliff side roast. I compared it to any ol’ dark tea being rubbed against a muddy, burnt cliff face, or jujubes that were sent to solitary confinement… then roasted on a spit. They died for my sins. Short version: it was interesting. Then I ran across . . . this . . . Images owned by Shang Tea. 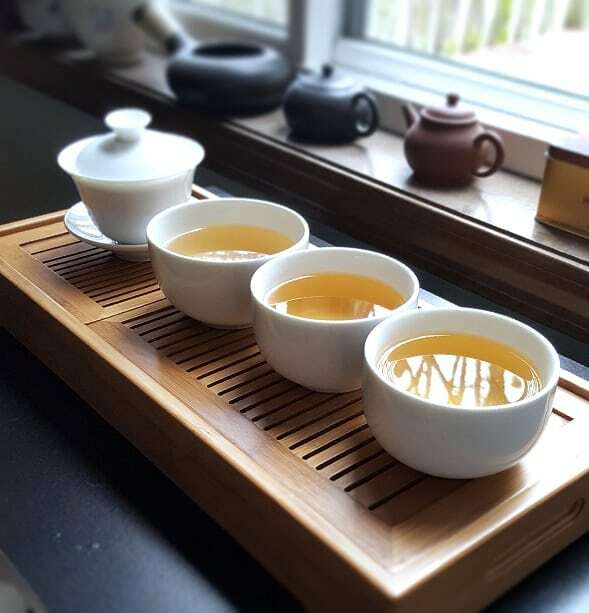 A shou puerh-style tea made from cultivars usually suited to white tea production. And it didn’t hail from Hunan, Anhui, Sichuan, Guangxi, or any of the other known heicha producing provinces. Nope, this hailed from Fujian, and from a garden with a unique story. Image owned by Shang Tea. The operator of said garden, Zehua Shang, actually resides in the U.S., and runs a storefront called Shang Tea. But here’s the kicker: all of the teas they source come from Shang’s own garden. 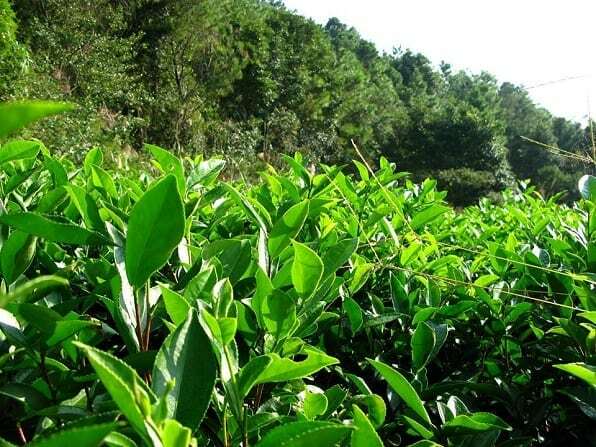 They produce black teas, oolongs, green teas and white teas of varying styles; all from the broad-leafed Da Bai and Da Hao cultivars. I think I even saw a yellow tea in their inventory. Years ago, early on in my weird tea journey, I sampled my fair share of Shang’s offerings. I took particular liking to their various white teas. After all, white teas were my preferred cuppa at the time. 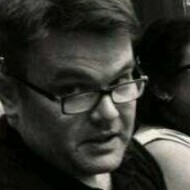 Then around 2011, they started experimenting. 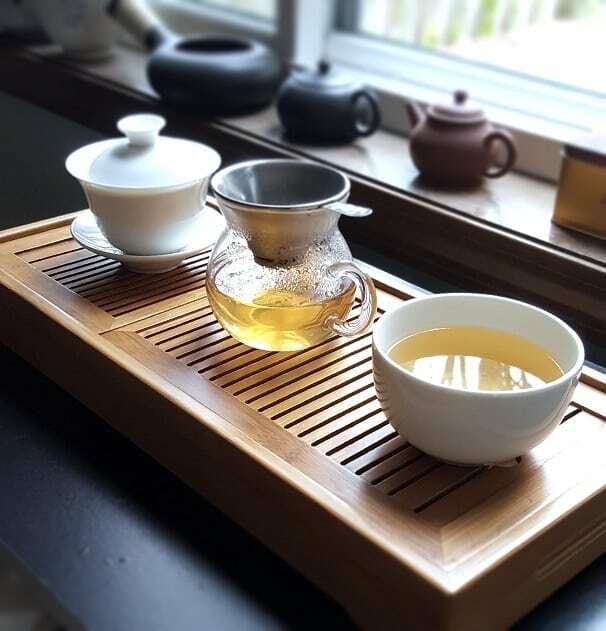 During one of the seasonal plucks, they decided to process a particular “white tea” a little differently. After plucking and withering, they subjected it to (I’d assume?) a quick kill-green, and then to a Wo Dui (wet-piling) process for two-to-three days. 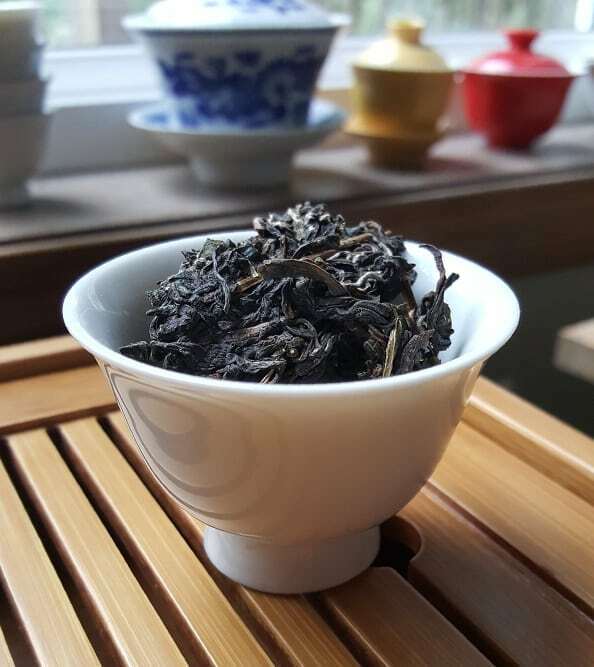 Far shorter a cycle than shou puerh maocha, but still enough to “ferment” the leaves. The result . . . well . . . looked like a heicha. I whispered of its existence to The Oolong Owl, and she immediately contacted Shang to acquire some. Thankfully, I was able to piggy-back on that negotiation, and finagled a sample for myself (but I did pay for shipping). It arrived shortly after that, but I waited a month or so before dipping into it. Initial impressions were positive, but I didn’t really pay attention to nuances. I merely marveled at how closely it resembled an aged white with notes of earth on the back-end. A revisit wouldn’t happen until . . . much, much later. 2018, to be precise. At the end of January, I finally gave it a more . . . uh . . . science-y gongfoolish session. And, of course, recorded the results. Thus far, I’ve resisted the urge to buy an entire cake. Life things have prevented me from doing so. What with an impending house move coming up, and other adult-adjacent responsibilities, harboring frivolous purchases. But that’s a story for another time. That said, this was, indeed, a one of a kind experience . . . that happened twice. 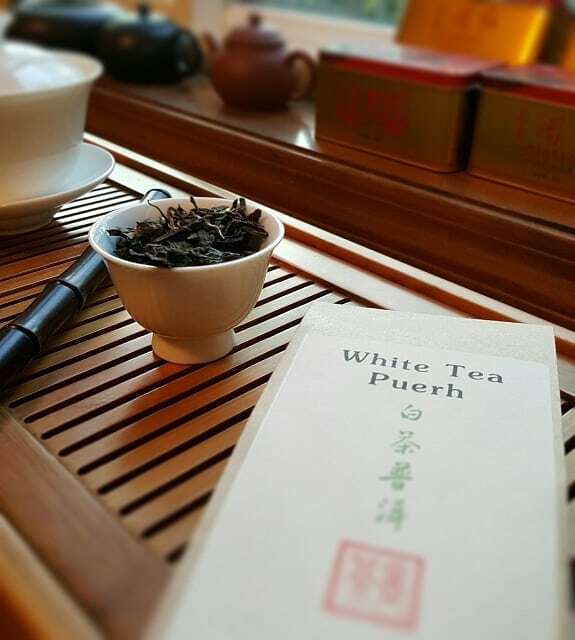 To buy the White Tea Puerh, go HERE. How do you find these unique teas? There must be something else. Talent? I’ve known Shang tea for a while now. Yes. And actually, I’m not surprised about this. 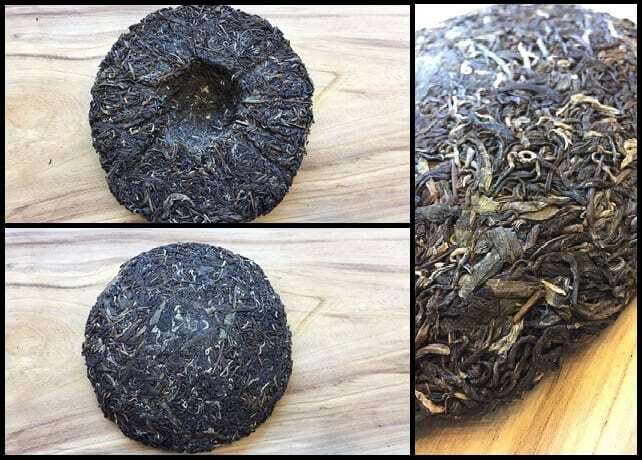 Even Korea makes something similar to puer. odd? perhaps. Look at the Instagram account lady_hadong. She actually makes herbals, but her teacher/friend and partner in her tea business make a puer style tea, hand compressed and all. I want to get some, but about 1.5usd per gram, and only sell in full “bings” 300g I believe.